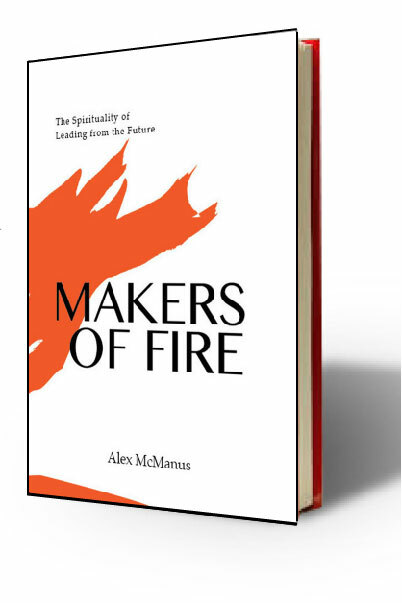 Makers of Fire is about embracing this heritage and stepping up to our role as a major driver of change. As our species matures and reaches out to touch the stars, what do we take and what do we leave behind? 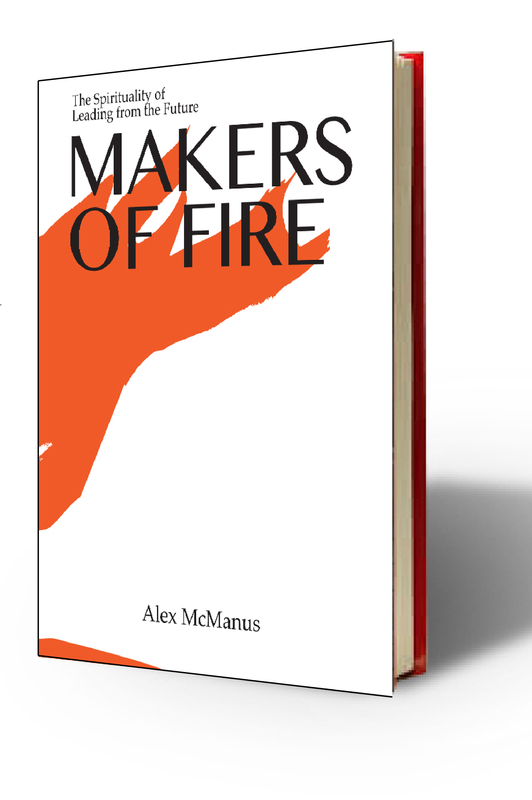 Join author Alex McManus on a journey through a galaxy of ideas. Are there spiritual resources for navigating our culture of rapid change in the stories at the root of western culture? What do Cain, who killed his brother Abel, Abraham, who first encountered the guiding spirit, and Jesus, the figure at the center of western culture, teach us about leading from the future?